We are now creating more data in every two days than was created from the dawn of civilisation all the way up to 2003 (a figure in the area of five exabytes or 5 trillion megabytes). This has led to a lot of talk around ‘Big’ data. And with it, came the popular misconception that the term ‘Big’ refers to the size of the data. Of course size matters, but it does not signify what Big Data is all about. Why? Because, no matter how ‘big’ your data is, if it can be stored and processed on a single machine, then your data is not Big enough! 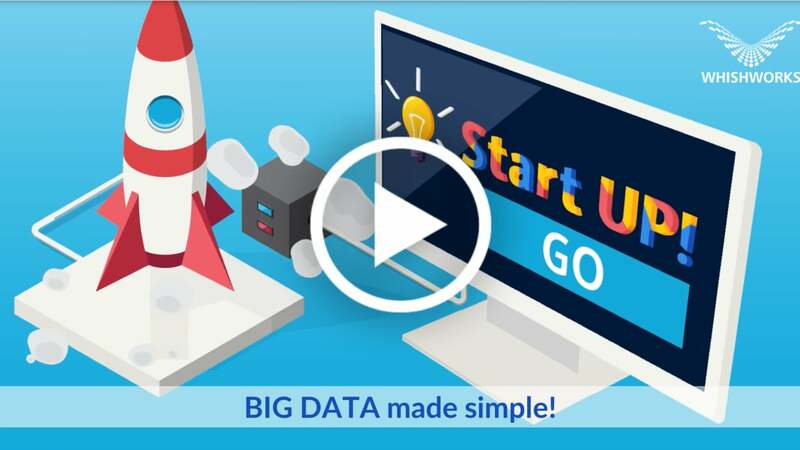 This animation explains in simple terms what is Big Data and when it’s time for a company to consider moving to a Big Data environment.